Kodi isn’t particularly mouse friendly. It’s perhaps understandable: given the app’s Xbox background, there was no need to code support for mice in its early days. Today, the app is widely used on PCs, and mouse input feels a bit clunky and imprecise. But you don’t need to use the mouse at all when you are using Kodi. You can use keyboard shortcuts instead. In fact, due to the mouse input’s shortcomings, it’s arguably the preferred way to navigate around the app. 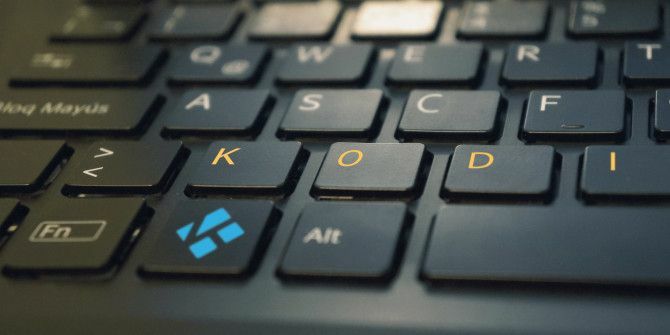 Here are some Kodi shortcuts you really need to know. We’ve divided the shortcuts into three categories for easy browsing. Make sure you let us know about your most useful Kodi shortcuts in the comments. 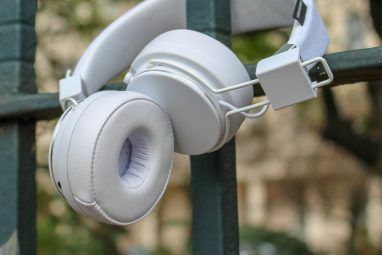 And if you’d like to learn about more Kodi tricks, check out our articles on the best Kodi add-ons The 20 Best Kodi Add-Ons You Didn't Know You Needed The 20 Best Kodi Add-Ons You Didn't Know You Needed Here are the best Kodi add-ons you didn't know you needed but should install right now. Read More , how to share your Kodi library with multiple devices How to Sync or Share Your Kodi Media Library on Multiple Devices How to Sync or Share Your Kodi Media Library on Multiple Devices There are two ways to sync or share your Kodi media library on multiple devices. In this article, we explain the easy way. Read More , and the best ways to control Kodi from your couch Kodi Remote: The 8 Best Ways to Control Kodi From the Couch Kodi Remote: The 8 Best Ways to Control Kodi From the Couch In this article we take a look at all of the different options available for Kodi remote control. Read More . Explore more about: Keyboard Shortcuts, Kodi.